My tastes could best be described as eclectic. 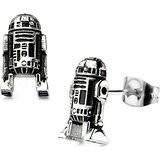 They range from classic to whimsical to geeky, and I adore anything holiday-ish. I pretty much just like what I like without trying to fit myself into a specific category. 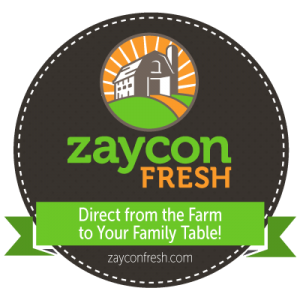 Do you have a slightly quirky mom in your life? Use this gift guide to put a smile on her face! I have this wooden sign sitting on my counter and it makes me smile every time I see it. 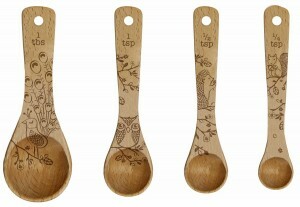 These woodland measuring spoons are so adorable. There is a whole line of beautiful etched beechwood kitchen utensils. 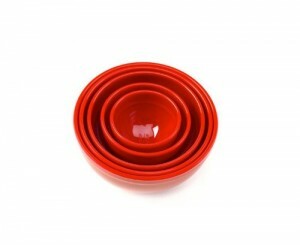 Pretty and simple, this butter tray does the job with style. 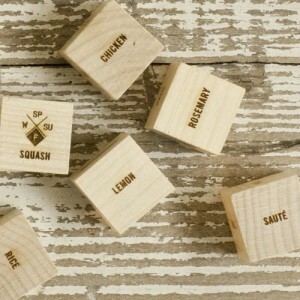 This bag of foodie dice is the perfect way to figure out what to eat for dinner. I’ve had a set of measuring bowls for years and use them almost every day. 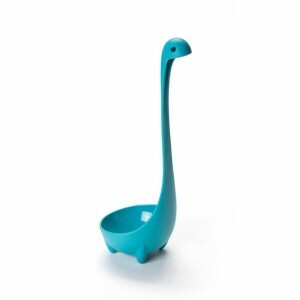 Each bowl has two measuring lines – 1/2 cup and 1 cup, for example. 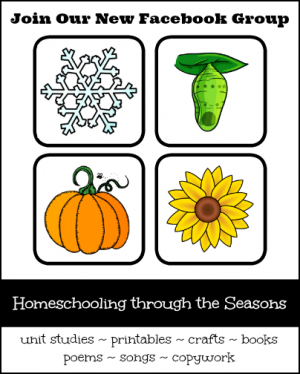 I originally bought them to help my kids learn fractions, not realizing they would become one of my favorite kitchen tools. I love the colors of this electric kettle. Our kettle sits out on the counter because we drink lots of hot tea and French Press coffee. 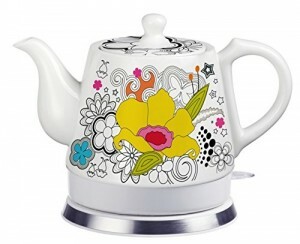 I would much rather look at this beauty than our plain kettle. p.s. This delicious tea smells like Christmas in a can. I have fond memories of my dad playing Christmas records when I was little. 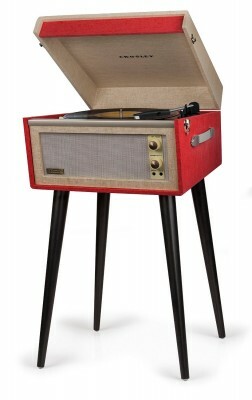 This modern vintage turntable looks retro, but is audio ready. Now if I could just get my hands on an old Percy Faith Christmas album! 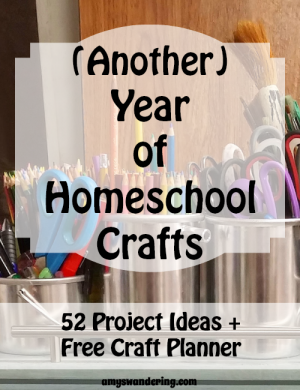 I did my first quilling project last year and it was so much fun. 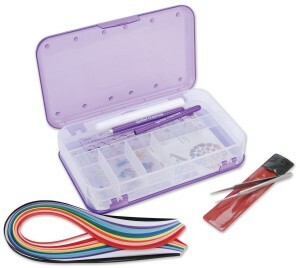 This quilling kit has everything you need to get started. I am especially fond of this ceramic whale. 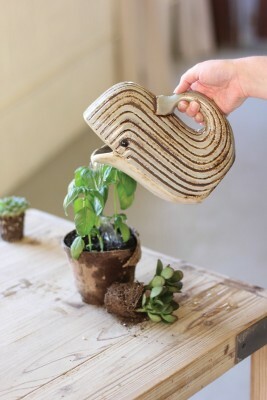 It would make a really cute planter for ivy. 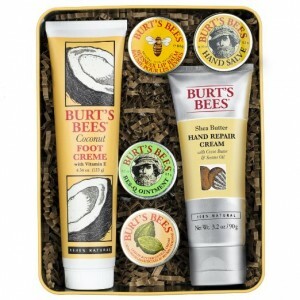 I adore anything by Burt’s Bees, and this classic gift set has some of my favorites. We have Burt’s Bees lip balms stashed all over the house and in each car. If your mom was a teen in the 80s, chances are she had colored mascara. It is back in style and I have it in blue and purple. I can hardly stand the cuteness of all these Hot Chocolate Design shoes. The ladybugs might be my favorite. 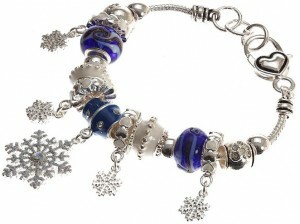 All of these Lova charm bracelets are so beautiful, and they are a bargain compared to the ones at the jewelry store. 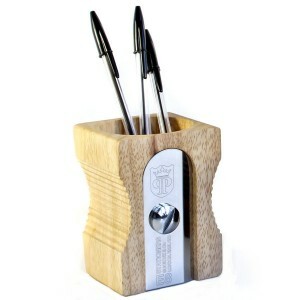 What could be a better pencil organizer than a giant sharpener? Pretty file folders add a whimsical touch to an otherwise boring job of sorting papers. 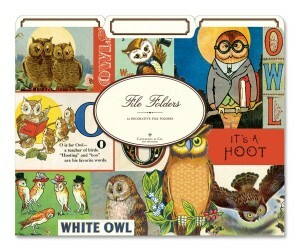 I have my eye on these vintage owl folders for school next year. 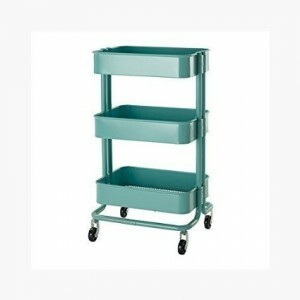 This Ikea utility cart is one of my favorite things in our home. I put mail in the top bin, my homeschool binders in the middle, and library books in the bottom. I’m thinking about using it as an arts & craft cart. 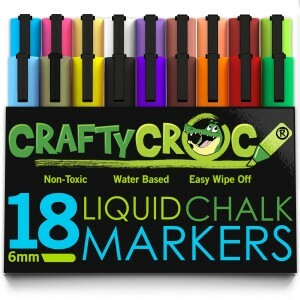 I’ve asked Santa to bring me a set of chalk markers this year. Hope I’m not on the naughty list! 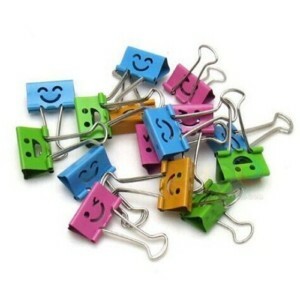 These happy little binder clips will put a smile on your face. 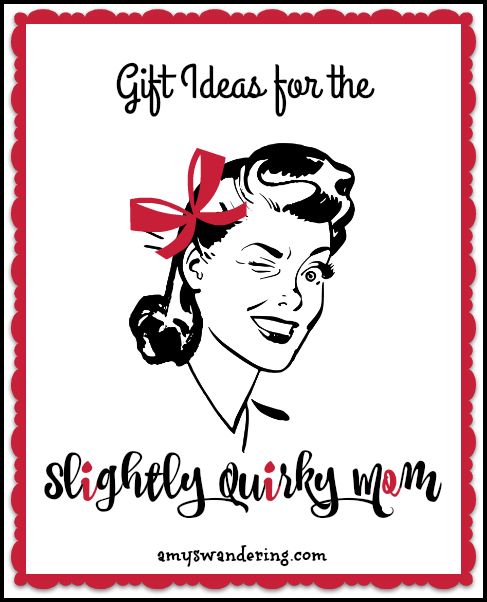 I hope I’ve given you some good ideas for the lovable quirky mom in your life. 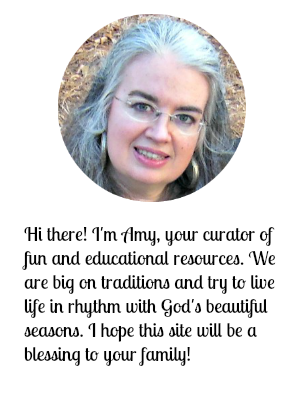 Follow Amy T @ Amy’s Wandering’s board Christmas on Pinterest.